Recently when I added a presentation by NSN on whats coming after IMT-Advanced, it was very well received and has already had over 8000 views. There seems to be definitely an appetite for the future networks. Here is another such presentation. There is also a video of the presentation if you have the patience to sit, watch and learn. From the presentation by Martin Prosek, Telefonica, Czech Republic in 3G Optimization Conference 2012, Prague. In the mobile device, Frequent PDP-context establishment is known to drain the battery. Battery life can be improved by supporting fast dormancy in network. View more presentations from Zahid Ghadialy. Available to download from slideshare here. @zahidtg: Martin Prosek has already set the stage for my presentation and breakfast briefing tomorrow. 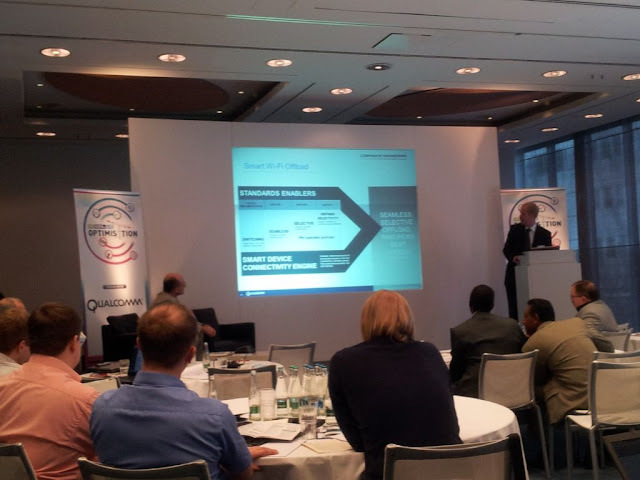 @KimKLarsen: pdp context parking helped Telefonica O2 Czech in reducing signaling and improve pdp connection success rate! 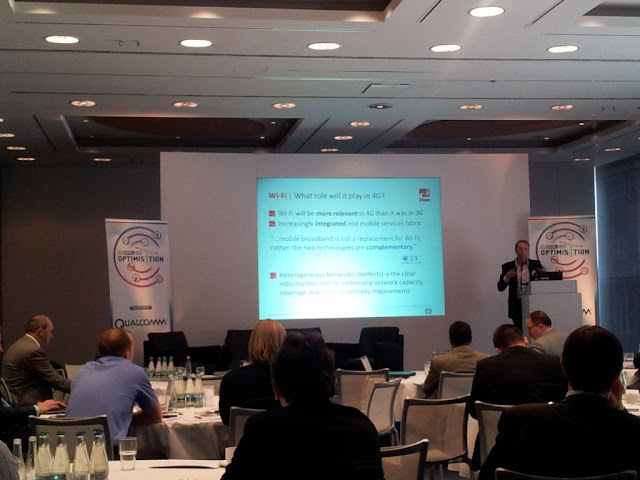 @KimKLarsen: Nich Waegner #Qualcomm often overlooked! advanced receivers greatly improve the network capacity and performance. @KimKLarsen: Dirk Schoeneboom is setting the scene for GSM to LTE migration! @KimKLarsen: LTE TDD 2.3/2.6 top runner for main LTE band (i.e., China & India) in terms of LTE users! @kitkilgour: @KimKLarsen @zahidtg do you have more information on PDP context parking? what it is, how it works? @KimKLarsen: Dirk Schoeneboom recommends first launching 3G, prior to refarming 2G band to LTE as likely dormant 3G terminal in base. @KimKLarsen: Dirk S>Really important to know the terminal mix in the base! Launching 3G today could have substantial 3G base from start! @KimKLarsen: Rob Joyce, deploying UMTS @ 900MHz is between 3 to 2 times cheaper to deploy per unit provided capacity. @KimKLarsen: TF UK experienced ca. 22% data offload to UMTS900 from 2100! 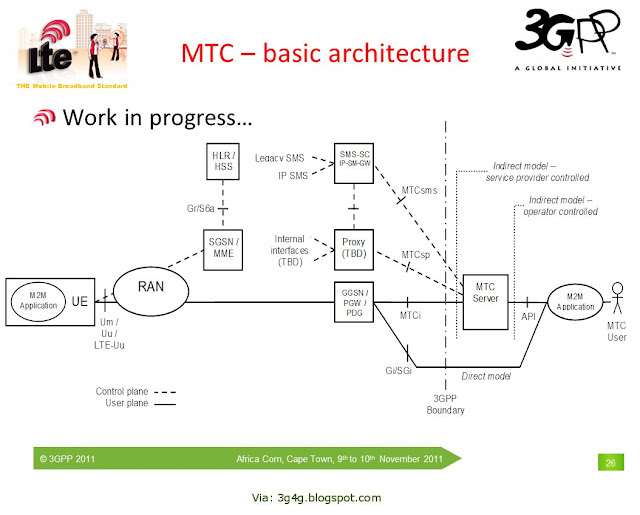 @KimKLarsen: U900 base 3G layer and U2100 the capacity layer ; Keeping traffic there and avoid HO to 900 challenging. @zahidtg: Thanks @patricksteemers for being an excellent chair. Enjoyed the panel discussion. @KimKLarsen: had a really good breakfast discussion on #offload and on-load strategies and how to optimize between the two options. @KimKLarsen: Yves Bellego, FT, France Telecom / Orange target to have 1/3 of all their cell sites shared within the next few years! 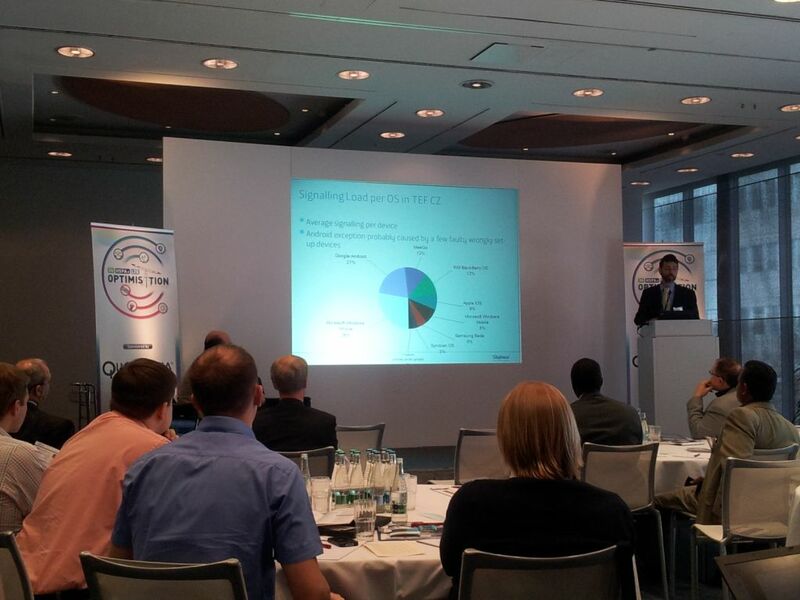 @zahidtg: Good to hear that Bell Canada has 6/7 carriers for UMTS in most places. 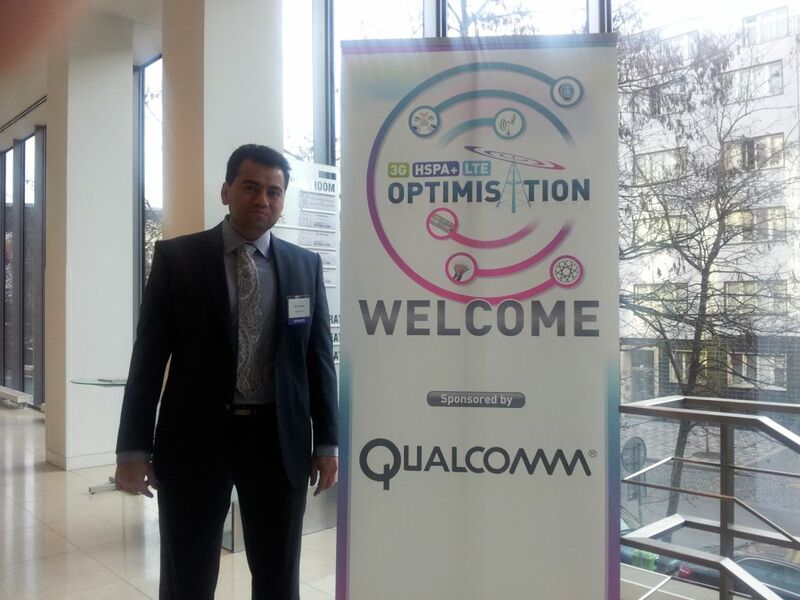 @disruptivedean: @zahidtg Thanks for your #ITMoptimisation tweets. 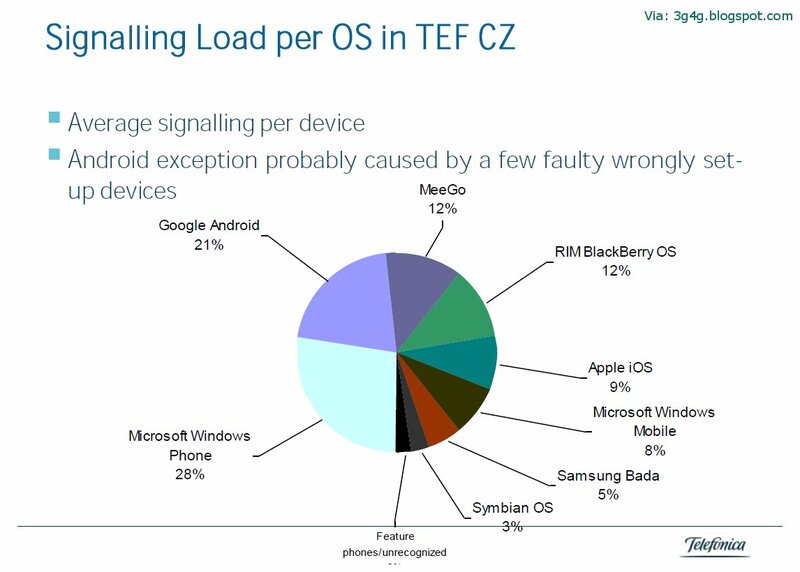 Maybe ask a question about how other non-offload WiFi models (eg Onload) are supported? @zahidtg: @disruptivedean Sure, in the Panel discussion in an hour. 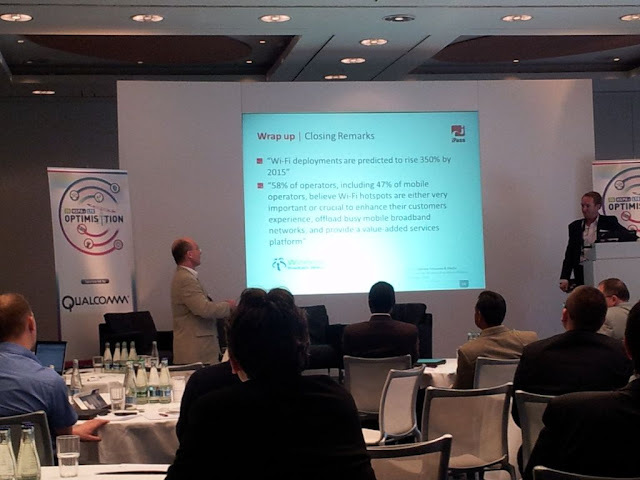 @disruptivedean: @zahidtg My view is that offload is only use-case #3 or #4 for smartphone WiFi. Many uses are nothing to do with the MNO. @zahidtg: Good to hear CSFB working as it should be. 1.5-2.5s is setup time. @KimKLarsen: @zahidtg, good news! there is still a huge market potential for growing the mobile Internet access! @KimKLarsen: @zahidtg bad news: users want true unlimited data access plans ... Kim> maybe this does not need to be bad! 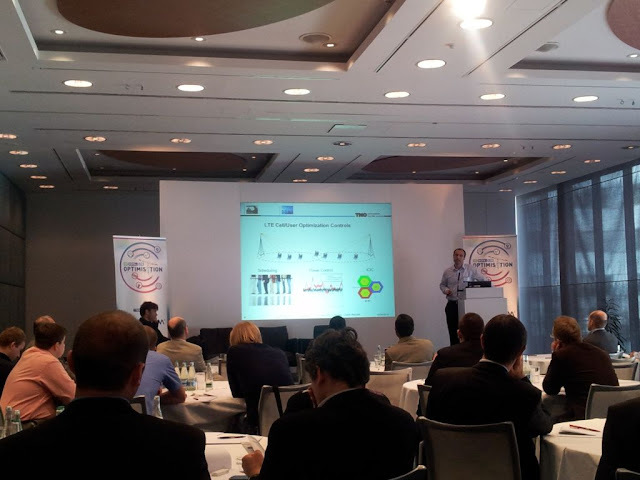 @KimKLarsen: @zahidtg describes very well the Customer versus Operator dilemmas and competing interest! 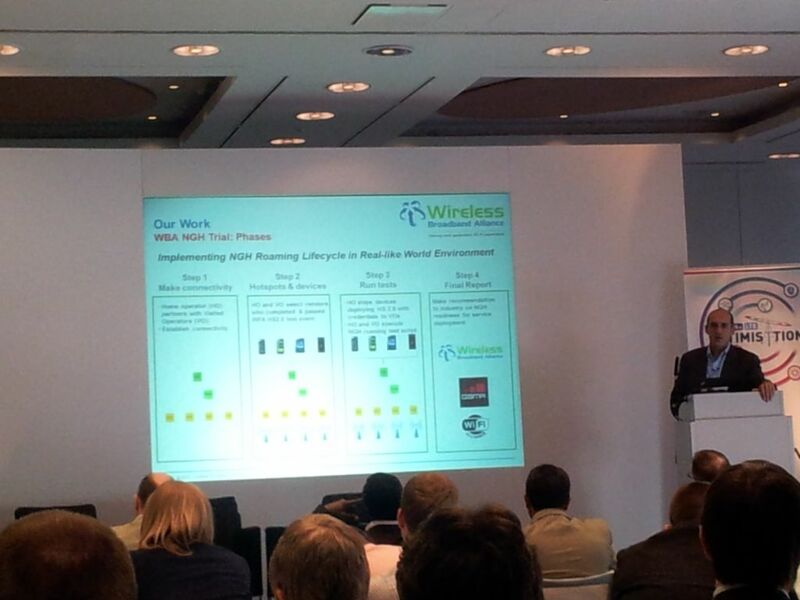 @KimKLarsen: my take away from Randall Schwartz, Wireless 20/20, is wifi offload networks are not a magic bullet but depends on market!! 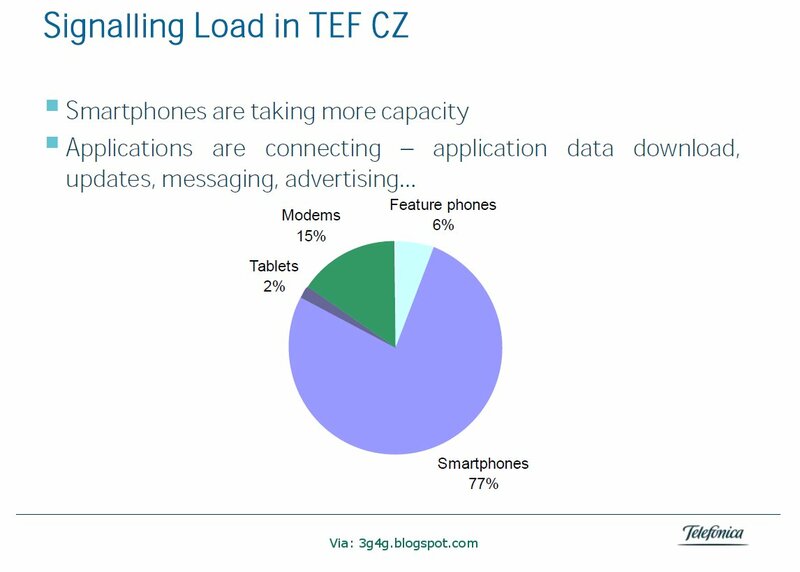 @KimKLarsen: really enjoying Randall Schwartz techno-economics insights into wifi offloading strategies...This stuff really excites me! @zahidtg: @KimKLarsen "Whatever you deploy should be agreeable with the next gen technology. Should support both HSPA+ and LTE"
@zahidtg: David Antunes, Optimus "Backhaul is probably the most important issue in Optimisation"
@zahidtg: Stephane Teral, "General advice is that nice to have such event to discuss various optimisation issues"
@zahidtg: @KimKLarsen "Wifi gives some benefits but not that extreme benefits, wifi is not small cell, lesson learned in data mining is that mobile users are not mobile at all"
@zahidtg: Question asked if there is a case for Carrier Wifi except for offload. @zahidtg: 3G data roaming prices - rip off? 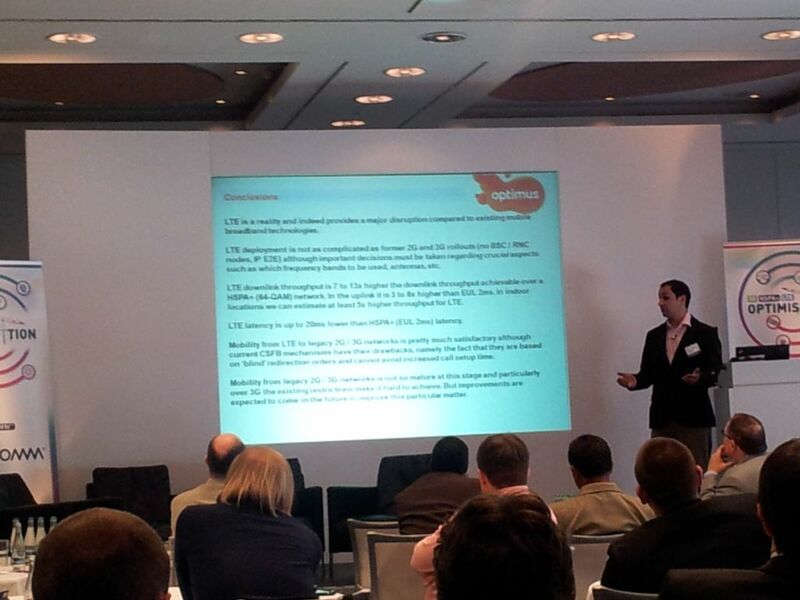 @zahidtg: Mark Nash, iPass points out that so many operators are losing business because of stupid roaming rates. @zahidtg: Thanks to fellow tweeter @KimKLarsen. Looking forward already to #LTEWS next month. Access Point Name (APN) identifies a packet data network (PDN) that is configured on and accessible from the packet core (eg. GGSN). 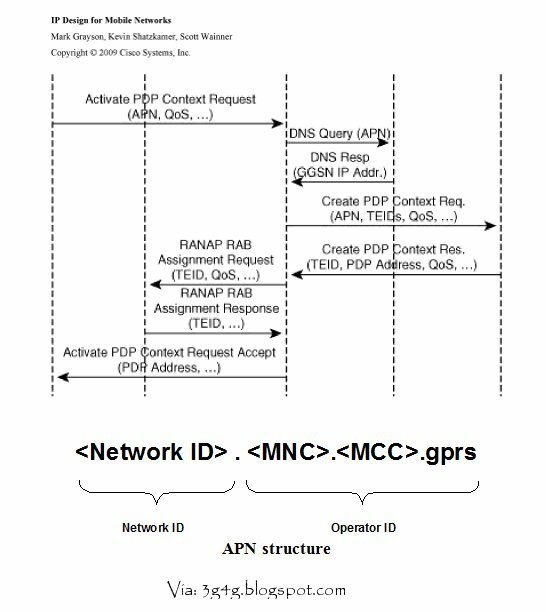 APNs are similar to a DNS name of the packet core and its composed of 2 parts. • The APN Network Identifier which defines the external network or service that the user wishes to connect to via the packet core. • The APN Operator Identifier which defines in which mobile network the packet core is located. The APN that a mobile user is allowed to use is either programmed in the phone, or it could be sent over the air (OTA) via SMS. If an invalid APN is used then the PDP context request would be rejected with Invalid APN cause. The networks of today are capable of handling any APN name and in fact recently I read some operator will allow any APN name to be used (PS: I cant remember details so please feel free to add link in the comment if you know). The reason for any APNs is that users use mobiles that were used on other networks which would have their APN settings, so the operator allows them to use any APN and then send OTA message to provide new settings. The problem starts on these devices of today, even though you may say that you dont want to use operator data (especially while roaming), it still uses data and if the user does not have a good data plan then he may end up running a huge bill. See a discussion on this topic here and here. From operators point of view, once they have sent setting OTA then they dont send it again. The users have come up with a workaround that they can use an invalid APN name and that would not connect to the operators network and incur data costs. The problem is that since the PDP Context request was now rejected, the device retries it when the device tries to use data again (mostly when there is no WiFi due to user being out and background apps are still running). This can cause loads of unnecessary signalling (for establishing PDP context). I think this is a great idea and if someone has more information on this or personal experience, please feel free to add. 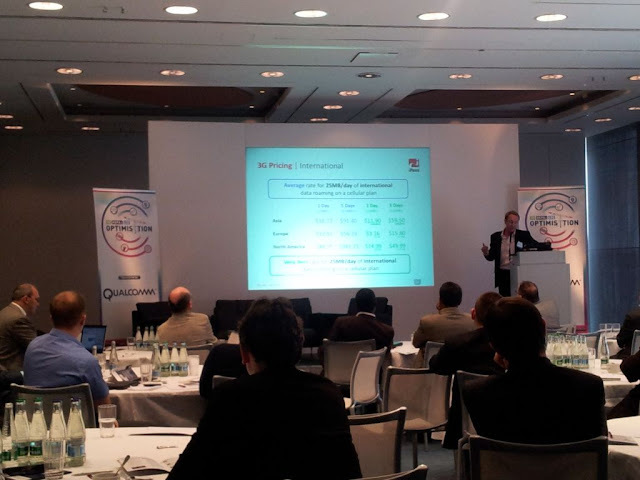 Key note presentation by Dr. Kim Larsen at Informa’s 3G, HSPA & LTE Optimization conference in Prague. This Work Item aims to provide service requirements for interworking of the operator-centric identity management with the user-centric Web services provided outside of an operator’s domain. Specifically, it addresses integration of SSO and the 3GPP services, which is essential for operators to leverage their assets and their customers’ trust, while introducing new identity services. Such integration will allow operators to become SSO providers by re-using the existing authentication mechanisms in which an end-user’s device effectively authenticates the end user. For the operator to become the preferred SSO Identity Provider might require integration of the operator core with existing application service / content providers to allow the usage of credentials on the UE for SSO services. The 3GPP operator may leverage its trust framework and its reliable and robust secure credential handling infrastructure to provide SSO service based on operator-controlled credentials. Such SSO integration has to work with varied operator authentication configurations. • Service requirements associated with ensuring that the intended user is making use of the associated SSO capability (including the case when the UE has been stolen or lost). The diagram above is from an interesting paper titled "Multi-domain authentication for IMS" that describes SSO and other authentication procedures and introduces the advantage of SSO. Saw this logo in one of the 3GPP presentations. Does anyone know if this is an official logo? Source Credit - American Public Media's 'Marketplace'. 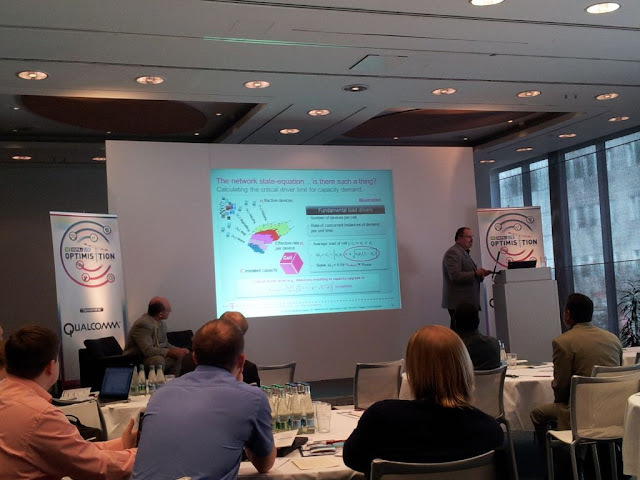 Presented in Small Cells SIG on the 29th of March 2012. Ensure that the discovery mechanism, database access method and query response formats have appropriate security levels in place. 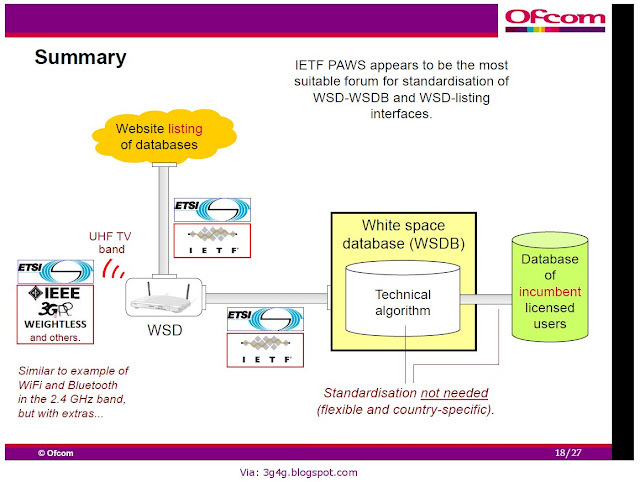 December 2012, Submit ‘Accessing a Radio White Space Database’ to the IESG for publication as a Proposed Standard. The ETSI Technical Committee (TC) on Reconfigurable Radio Systems (RRS) has the responsibility for standardization activities related to Reconfigurable Radio Systems encompassing system solutions related to Software Defined Radio (SDR) and Cognitive Radio (CR), to collect and define the related Reconfigurable Radio Systems requirements from relevant stakeholders and to identify gaps, where existing ETSI standards do not fulfil the requirements, and suggest further standardization activities to fill those gaps. coordination of wireless technologies including network management and information sharing amongst networks deploying different wireless technologies. In December 2010 the IEEE SCC41 was re-organized as IEEE DySPAN-SC and its sponsor was changed from the IEEE Standards Coordinating Committee (SCC) to the IEEE Communications Society Standards Development Board (CSDB). DySPAN SC is currently one of the most active standardization bodies for dynamic spectrum access radio systems and networks. The ECC WGSE (Spectrum Engineering) has set up a special project dealing with cognitive radio matters. The SE43 was set up in May 2009 and finished its work in January 2011 by completing the ECC Report “Technical and Operational Requirements for the Possible Operation of Cognitive Radio Systems in the ‘White Spaces’ of the Frequency Band 470-790 MHz”. 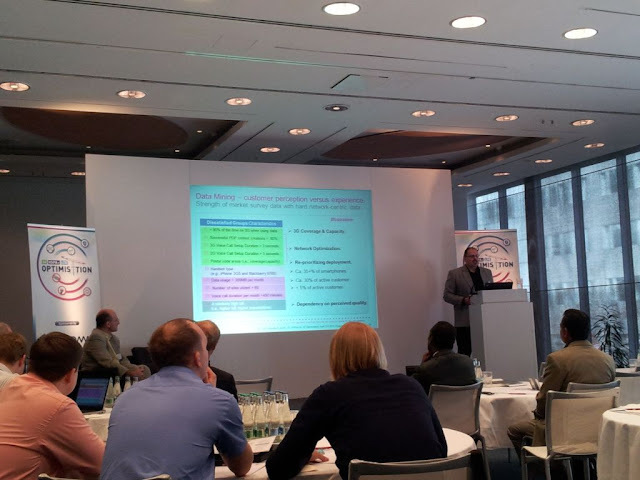 The WG SE adopted the ECC Report 159 on white space devices for publication, in January 2011. This report can be downloaded from the CEPT/ECC website. The main focus of the report is, as the title suggest, on coexistence with incumbent or primary systems. It contains definitions of “White Space”, cognitive radio and introduces the term “White Space Device” – WSD. The latter being the term used for the cognitive radio unit. The definition of “White Space” is taken from CEPT Report 24 “Technical considerations regarding harmonisation options for the Digital Dividend “ The report defines different scenarios for CR operation in terms of WSD types (personal/portable, home/office and public access points) and also discusses the three well known types of cognitive techniques: spectrum sensing, geo-location and beacons. The report is focussed on protection of four possible incumbent systems: broadcast systems (BS), Program making and special events (PMSE), radio astronomy (RAS) and aeronautical radio navigation systems (ARNS). Comprehensive data on possible sensing and separation distances are given, and ends in operational and technical characteristics for white spaces devices to operate in the band. An estimate of available white space is also included. Early feedback from BT’s trial of ‘White Space‘ (IEEE 802.22) wireless broadband technology on the Isle of Bute suggests that the service, which delivers internet access by making use of the unused radio spectrum that exists between Digital TV channels, still has a lot of problems to overcome, not least in terms of its sporadic performance. In theory the 802.22 specification suggests that download speeds of up to 22Mbps per channel (Megabits per second) could be possible and some UK trials claim to have reached around 16Mbps, which is incidentally a long way off the UK’s chosen definition for superfast broadband (24Mbps+). But separate reports from both PC Pro and the BBC today found that the service, which is complicated to deliver due to the ever changing spectrum and the risk of causing interference to DTV services, could struggle to deliver its top speeds. 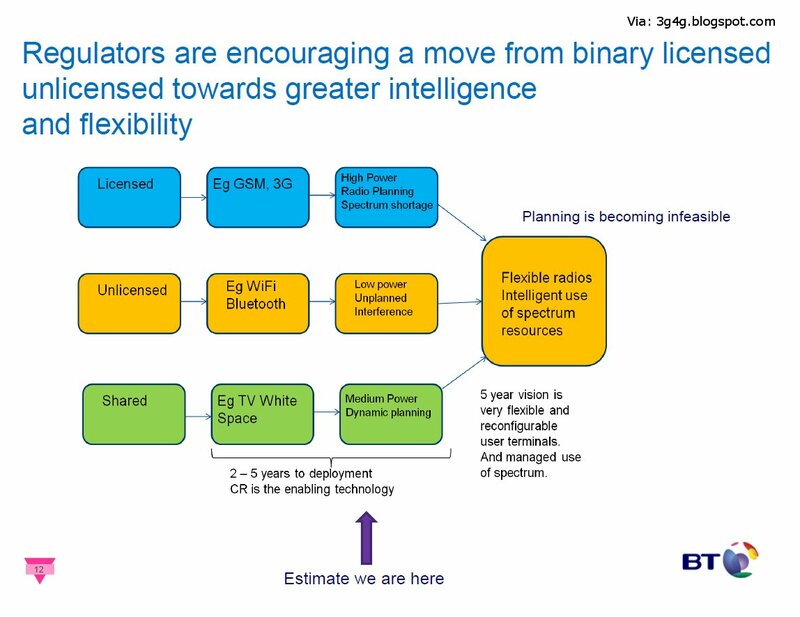 At present BT’s implementation claims to be offering speeds of up to 10Mbps per channel, which will soon be upgraded to 15Mbps, but this reduces down to a maximum of just 4Mbps when 6km away from the transmitter. New tests at various points on the Isle of Bute showed speeds varying between just 1.5Mbps and 6Mbps (the latter was recorded within sight of BT’s mast). In fairness White Space solutions are designed to target the last 10% of the UK where the government has so far only committed to a minimum download speed of just 2Mbps for all (Universal Service Commitment), which is a very low target. In addition White Space tech appears to deliver strong upload speed that is, in some cases, symmetrical. That makes it good for video conferencing and other upload dependent tasks. As Fierce Broadband Wireless suggests, the low speeds could also be due to pre-standard gear that will just improve as time goes on. The main reason for using this shared whitespace spectrum is due to the fact that the total amount of spectrum is limited and we want to make use of every available free spectrum to increase capacity of the overloaded networks. Michael Fitch from BT recently spoke in our Cambridge Wireless Small Cells SIG event. The slide from his presentations neatly lays out the vision for shared spectrum. In theory, even though this looks simple, in practice managing the database is a challenge by itself. The embedded slides below (Page 17 onwards) show the problems and the complexity associated with the database. Time will tell how efficient and practical using whitespaces is. Maybe a good idea for other operators to start looking into how they can be saving with this initiative as well. More details on MEE here. Three types of radio relay technologies and their respective advantages and disadvantages are shown in Figure 1. A layer 1 relay consists of relay technology called a booster or repeater. This is an Amplifier and Forward (AF) type of relay technology by which Radio Frequency (RF) signals received on the downlink from the base station are amplified and transmitted to the mobile station. In a similar manner, RF signals received on the uplink from the mobile station are amplified and transmitted to the base station. The equipment functions of a layer 1 relay are relatively simple, which makes for low-cost implementation and short processing delays associated with relaying. With these features, the layer 1 relay has already found widespread use in 2G and 3G mobile communication systems. It is being deployed with the aim of improving coverage in mountainous regions, sparsely populated areas and urban areas as well as in indoor environments. The RF performance specifications for repeaters have already been specified in LTE, and deployment of these repeaters for the same purpose is expected. The layer 1 relay, however, amplifies intercell interference and noise together with desired signal components thereby deteriorating the received Signal to Interference plus Noise power Ratio (SINR) and reducing the throughput enhancement gain. The layer 2 relay, meanwhile, is a Decode and Forward (DF) type of relay technology by which RF signals received on the downlink from the base station are demodulated and decoded and then encoded and modulated again before being sent on to the mobile station. This demodulation and decoding processing performed at the radio relay station overcomes the drawback in layer 1 relays of deteriorated received SINR caused by amplification of intercell interference and noise. A better throughput-enhancement effect can therefore be expected compared with the layer 1 relay. At the same time, the layer 2 relay causes a delay associated with modulation/demodulation and encoding/decoding processing. In this type of relay, moreover, radio functions other than modulation/demodulation and encoding/decoding (such as mobility control, retransmission control by Automatic Repeat request (ARQ), and user-data concatenation/segmentation/reassembly) are performed between the base station and mobile station transparently with respect to the radio relay, which means that new radio-control functions for supporting this relay technology are needed. The layer 3 relay also performs demodulation and decoding of RF signals received on the downlink from the base station, but then goes on to perform processing (such as ciphering and user-data concatenation/segmentation/reassembly) for retransmitting user data on a radio interface and finally performs encoding/modulation and transmission to the mobile station. Similar to the layer 2 relay, the layer 3 relay can improve throughput by eliminating inter-cell interference and noise, and additionally, by incorporating the same functions as a base station, it can have small impact on the standard specifications for radio relay technology and on implementation. Its drawback, however, is the delay caused by user-data processing in addition to the delay caused by modulation/demodulation and encoding/decoding processing. 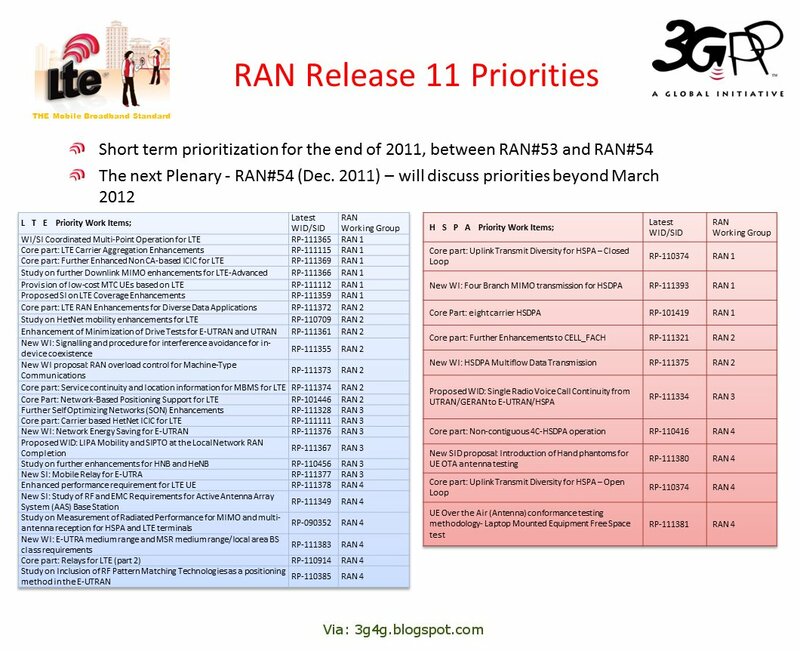 In 3GPP, it has been agreed to standardize specifications for layer 3 relay technology in LTE Rel. 10 because of the above features of improved received SINR due to noise elimination, ease of coordinating standard specifications, and ease of implementing the technology. Standardization of this technology is now moving forward. Layer 3 radio relay technology is shown in Figure 2. In addition to performing user-data regeneration processing and modulation/demodulation and encoding/ decoding processing as described above, the layer 3 relay station also features a unique Physical Cell ID (PCI) on the physical layer different than that of the base station. In this way, a mobile station can recognize that a cell provided by a relay station differs from a cell provided by a base station. In addition, as physical layer control signals such as Channel Quality Indicator (CQI) and Hybrid ARQ (HARQ) can terminate at a relay station, a relay station is recognized as a base station from the viewpoint of a mobile station. 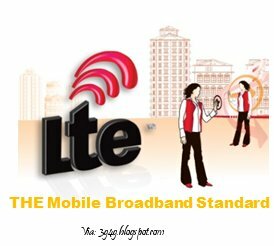 It is therefore possible for a mobile station having only LTE functions (for example, a mobile station conforming to LTE Rel. 8 specifications) to connect to a relay station. 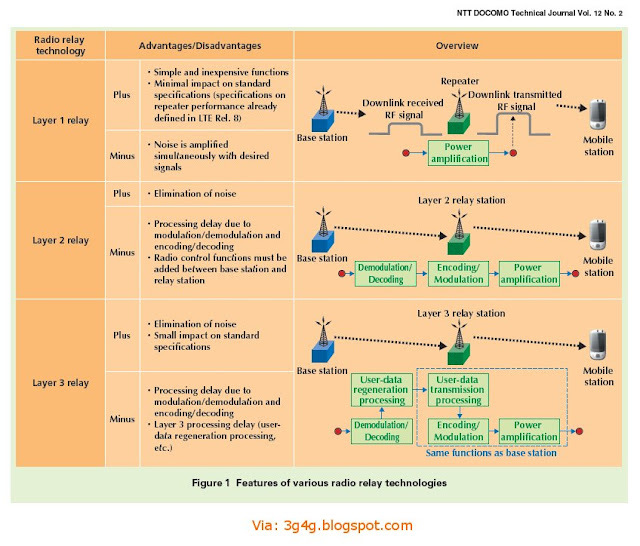 Here, the wireless backhaul link (Un) between the base station and relay station and the radio access link (Uu) between the relay station and mobile station may operate on different frequencies or on the same frequency. In the latter case, if transmit and receive processing are performed simultaneously at the relay station, transmit signals will cause interference with the relay station’s receiver by coupling as long as sufficient isolation is not provided between the transmit and receive circuits. 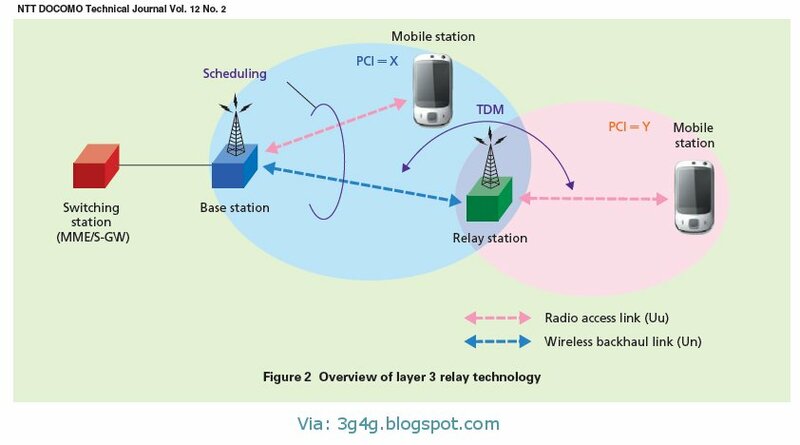 Thus, when operating on the same frequency, the wireless backhaul-link and radio-access-link radio resources should be subjected to Time Division Multiplexing (TDM) so that transmission and reception in the relay station are not performed simultaneously. Scenarios in which the introduction of relay technology is potentially useful have been discussed in 3GPP. Deployment scenarios are shown in Table 1. 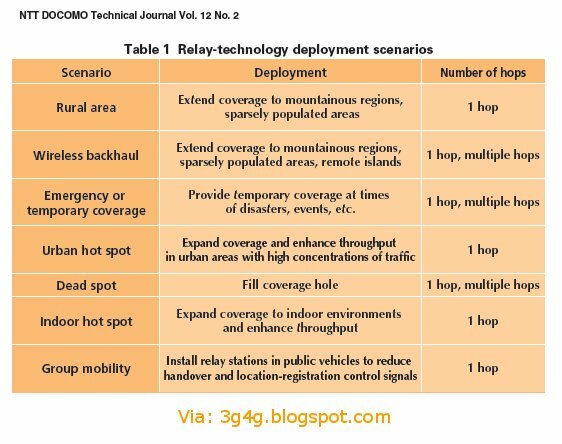 Extending the coverage area to mountainous and sparsely populated regions (rural area and wireless backhaul scenarios) is an important scenario to operators. It is expected that relay technology can be used to economically extend coverage to such areas as opposed to deploying fixed-line backhaul links. Relay technology should also be effective for providing temporary coverage when earthquakes or other disasters strike or when major events are being held (emergency or temporary coverage scenario), i.e., for situations in which the deployment of dedicated fixed-line backhaul links is difficult. In addition, while pico base stations and femtocells can be used for urban hot spot, dead spot, and indoor hot spot scenarios, the installation of utility poles, laying of cables inside buildings, etc. can be difficult in some countries and regions, which means that the application of relay technology can also be effective for urban scenarios. Finally, the group mobility scenario in which relay stations are installed on vehicles like trains and buses to reduce the volume of control signals from moving mobile stations is also being proposed. 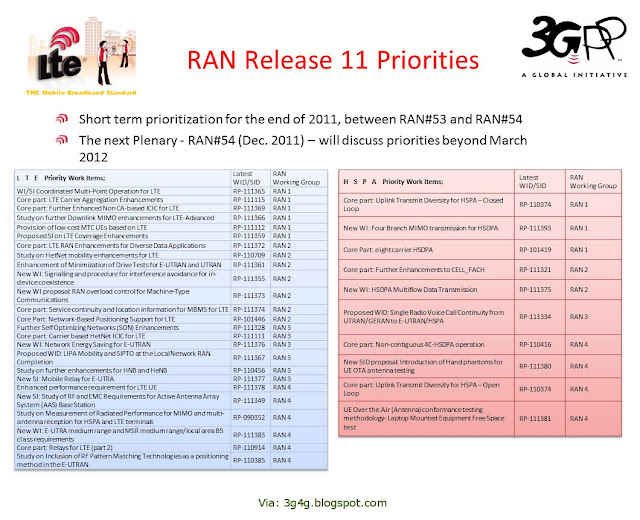 In 3GPP, it has been agreed to standardize the relay technology deployed for coverage extension in LTE Rel. 10. These specifications will, in particular, support one-hop relay technology in which the position of the relay station is fixed and the radio access link between the base station and mobile station is relayed by one relay station. 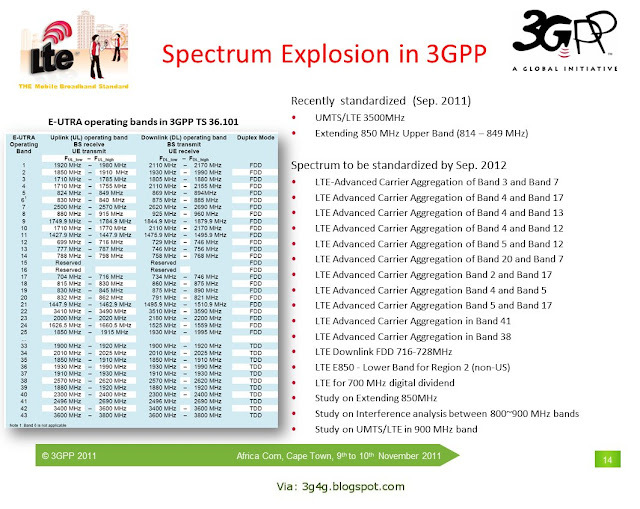 3GPP TS36.912 V9.1.0: “Feasibility study for Further Advancement for E-UTRA (LTE-Advanced),” 2010. 3GPP TS36.322 V9.1.0: “Evolved Universal Terrestrial Radio Access (E-UTRA); Radio Link Control (RLC) protocol specification,” 2010. 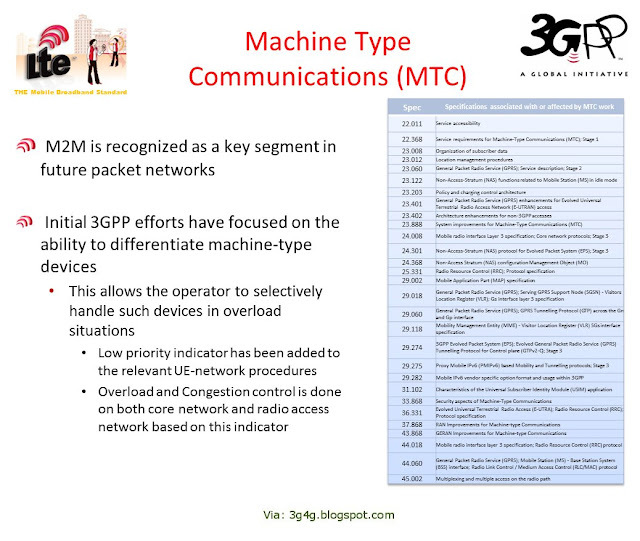 3GPP TS36.321 V9.2.0: “Evolved Universal Terrestrial Radio Access (E-UTRA); Medium Access Control (MAC) protocol specification,” 2010. 3GPP TS36.331 V9.2.0: “Evolved Universal Terrestrial Radio Access (E-UTRA); Radio Resource Control (RRC); Protocol specification,” 2010. 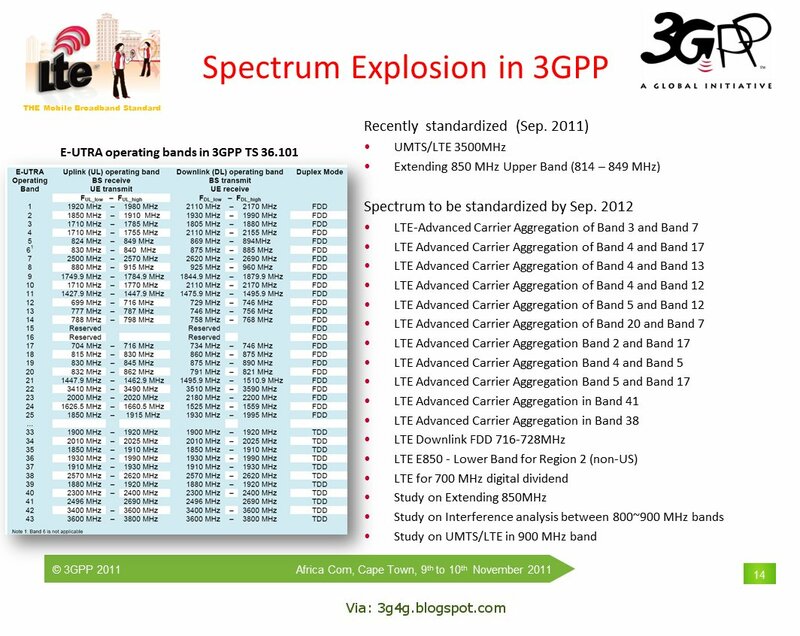 3GPP TS36.413 V9.2.1: “Evolved Universal Terrestrial Radio Access (E-UTRA); S1 Application Protocol (S1AP),” 2010. 3GPP TR36.806 V9.0.0: “Evolved Universal Terrestrial Radio Access (E-UTRA); Relay architectures for E-UTRA (LTEAdvanced),” 2010. IETF RFC4960: “Stream Control Transmission Protocol,” 2007. 3GPP TS29.281 V9.2.0: “General Packet Radio System (GPRS) Tunnelling Protocol User Plane (GTPv1-U),” 2010.